Halloween is coming – and I know you’re getting “snap happy” with pictures of your goblins and ghosts… so come join the costume parade! This blog is all about encouraging moms to use their cameras, and I want to see your cute kids and pass along some love for your photos! This is the official call for YOUR entries in the 2017 Snap Happy Halloween Costume Parade!I know you’ll be posting your images anyway, so why not join in the fun? You might get featured, or even win! I know you’ll be posting your images anyway, so why not join in the fun? You might get featured, or even win some Amazon gift cards! This is the fourth annual Snap Happy Mom costume parade! It’s been really fun to share pictures and show off everyone’s costumes. Need some costume inspiration? Check out the costumes from 2016, 2015, and 2014 – there are SO MANY good ones! This year, I’m doing the costume parade on BOTH Facebook and Instagram! Make sure you’ve liked/followed me at Snap Happy Mom on Facebook. Post a public picture on my wall! You can do this by just typing in the discussion box on top and attaching your picture. Tell me about your pic and how you took it! This is perfect for people who want to participate but don’t want their Instagram feed made public. 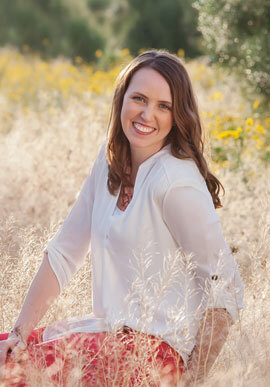 Make sure you’re following @SnapHappyMeg on Instagram. 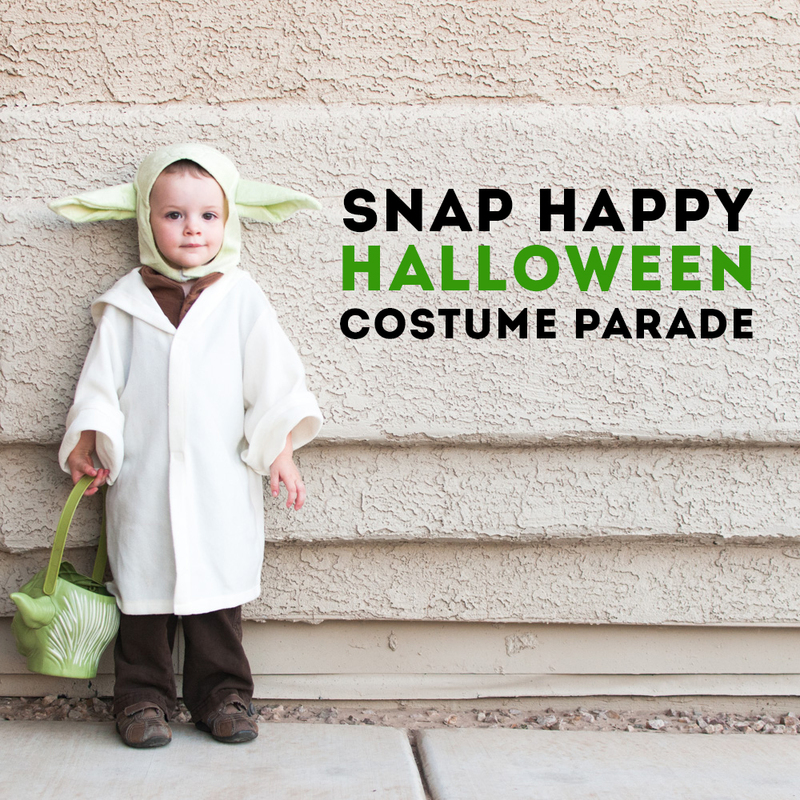 Post a costume photo on instagram, and tag it with #SnapHappyHalloween. There’s no entry limit: every picture you tag or post of yourself, your child, or your family in costume will give you one entry. 2017 photos only, from Oct 20-N0v 1. Several entries will be drawn to win some Amazon gift cards aka “candy money for mom.” So that’s a good reason to participate too. ? DUE DATE: Post before 12 noon pst on November 1 to be eligible to randomly win. This contest is in no way sponsored, endorsed, or administered by Instagram or Facebook. So go out have fun at your Halloween parties, and tag those photos of your kids, your family, or yourself! You’re going to post those images anyway, so why not join up in the parade! Need help taking better pictures? 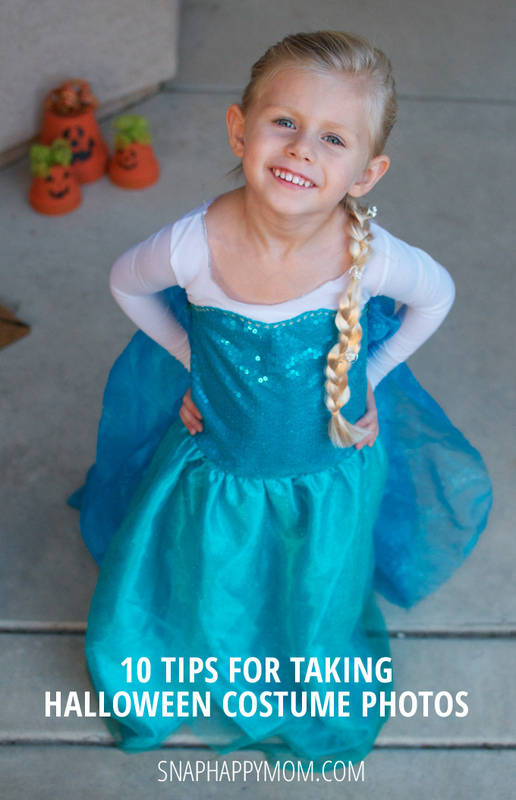 Check out this post with Tips For Taking Halloween Costume Photos!